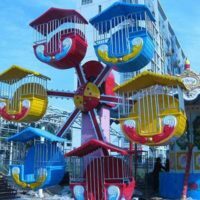 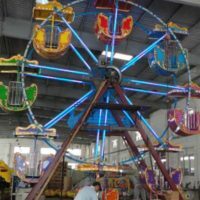 Quality 65 meters Ferris wheel for sale with reasonable prices in Beston group. 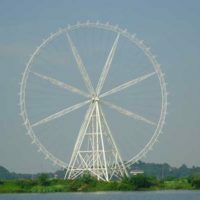 As observation wheel, 65 meters Ferris wheel is often found in cities around the around. 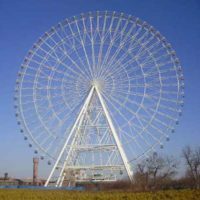 Unless your city want to compete in the race for highest observation wheel in the world, and definitely there more towering observation wheel in the future. 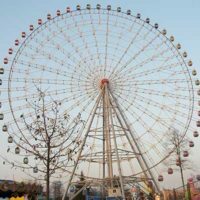 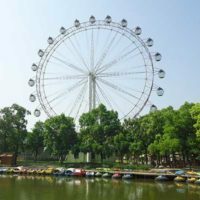 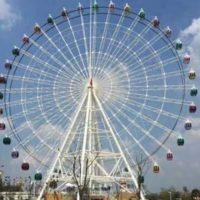 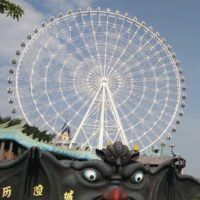 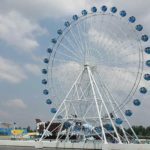 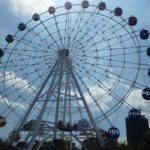 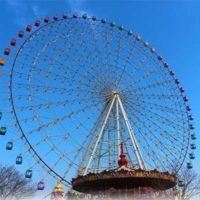 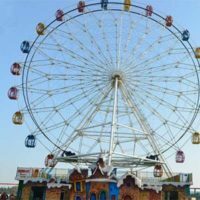 However, for observation usage, 65 meters Ferris wheel is enough, for it can offer your riders the bird’s view of the scenery around. 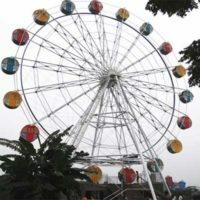 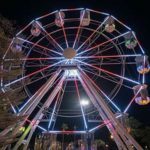 As a result, 65 meters Ferris wheel is a preferred observation wheel for you with reasonable prices. 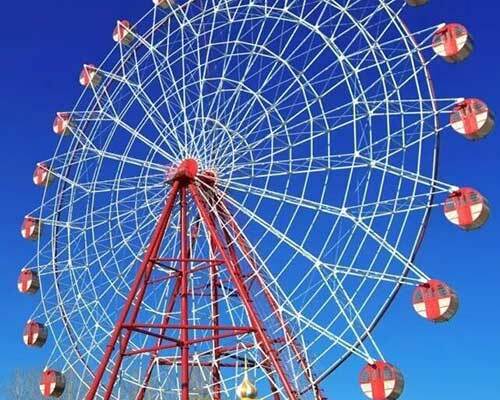 Of course, Beston also provides you with higher ones, such as 72m, 88m and 104m giant Ferris wheel. 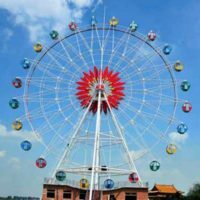 The 65m Ferris wheel is made of vertical round wheel of truss structures, and they are safe and beautiful. 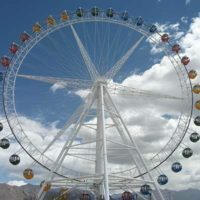 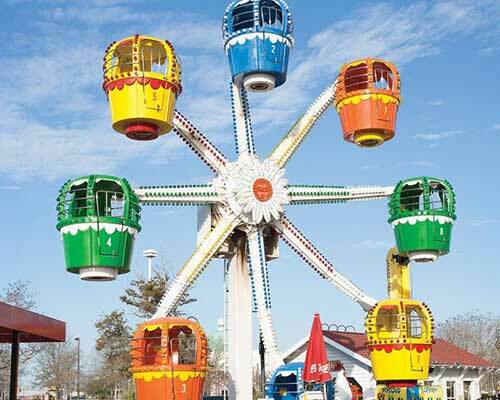 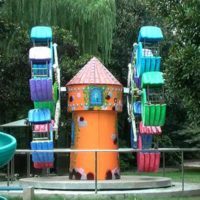 65 meters Ferris wheel is available with aluminum alloy made closed gondolas. 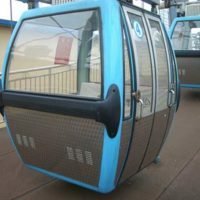 Comfort air conditioning can be included in the cabins. 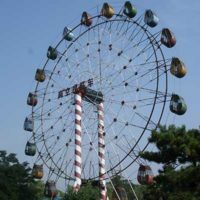 For the interior of the Ferris wheel seats, there are comfortable high back seats with cushions, anti-slippery aluminum made floors. LED light package is also available, giving your Ferris wheel another glamour at night. 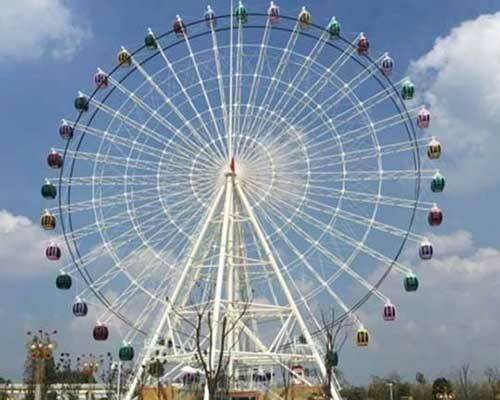 65 meters Ferris wheel is equipped with responsive and advanced control systems.